International Dance Festival@Silicon Valley-5th Anniversary! EARLY BIRD prices are available now through June 30 for the performances, workshops & classes of IDF@SV 2016. Be the Early Bird! Have exciting, unique dance experiences and enjoy the early bird registration. Here are the schedules & prices as of this date. Full Day of Dance© offers five fabulous OPEN MASTER classes taught by greatly admired professional dancers who also love to teach. MIXED LEVELS. Professionals to beginners welcome. Take any number of classes, the price per class reduces with each added class. Argentine Tango is 90 minutes; all others one hour. SCHEDULE SUMMARY: Full Day of Dance©: Aug. 6, 10-11 a.m., Tap; 11-Noon, Contemporary; Noon-12:30 Lunch Break; 12:30-1:30 Pilates mat; 1:30-2:30, Etta’s Lines; 3:30- 5:00 p.m. Argentine Tango NOTE: FREE! FARMERS’ MARKET TREATS, 2:30-3:30 p.m. Physical Comedy Workshop: Aug. 7, 2:00-4:00 p.m. Contemporary(Mon-Fri) Tech & Rep Intensive: Aug. 8-12, MWF 10:30 a.m.-1 p.m., TTH 9:30-12:30. Participants perform the rep the rep they learn in the Festival Concert. Festival Concert: Aug. 14, 5:00-6:30 p.m. This entry was posted in INTERNATIONAL DANCE FESTIVAL-SILICON VALLEY on May 27, 2016 by Leslie. More great news about IDF@SV, 2016. Jonathan y Olivia, internationally renowned Tango artists will teach an Argentine Tango workshop on the Full Day of Dance©, 3:30-5:00 p.m., August 6. Jonathan Yamauchi has been an acclaimed dancer for 25 years, specializing in Argentine Tango since 2000. He studied with Carlos Gavito in Buenas Aires for 3 1/2 years until Gavito’s death. 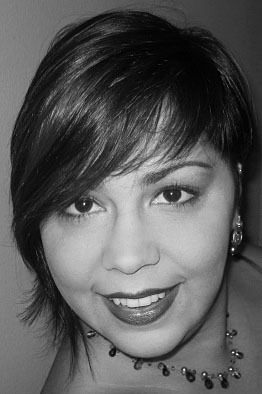 In the Bay Area, he worked with Gavito’s partner, Marcela Duran. Olivia Levitt performed classical ballet with the New York Theater Ballet, the San Francisco Ballet Theatre, and the Oakland Ballet. Together they are particularly noted for the Apilado style, an expressive, intimate and sensuous style of Argentine Tango. Why not you? If you already dance the tango, give yourself the thrill of dancing with Jonathan y Olivia. If tango is new to you, these artists are dedicated teachers who will have you fall in love with the delicate movements and intensity of Argentine tango. Celebrate the Festival’s Fifth Anniversary with great new workshops, classes taught by beloved Festival artist/teachers, OPPORTUNITIES TO PERFORM. FULL DAY OF DANCE© AUG. 6TH, PHYSICAL COMEDY WORKSHOP, AUG. 7, CHOREO-CUBATOR©, and M2F (MONDAY TO FRIDAY REPERTORY WORKSHOP, AUG. 8-12. Registration information available on the Livelyblog and contact The Lively Foundation, 650/969-4110. This entry was posted in INTERNATIONAL DANCE FESTIVAL-SILICON VALLEY and tagged Carlos Gavito, Full Day of Dance, international dance festival@silicon valley, Jonathan y Olivia, Jonathan Yamauchi, Olivia Levitt, Tango Apilado, Tango workshop, The Lively Foundation on May 9, 2016 by Leslie. 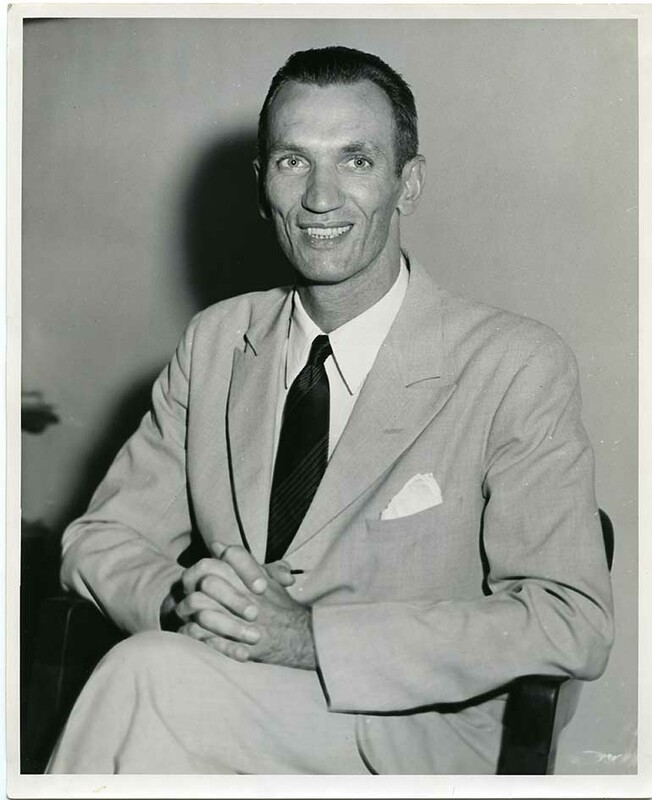 There is an exhibition about Jan Karski on display at the Veterans Building, in the Trophy Room, 401 Van Ness Ave., San Francisco Civic Center. It is open M-F, 11 a.m. – 5 p.m. Free admission. The last day is May 13. Don’t wait. 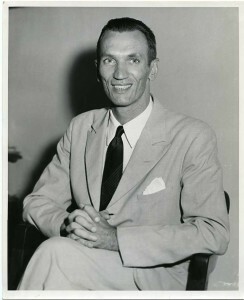 If you do know about Karski, you will want to see the photos and historical information about this great man. If you have never heard of him, you must take the time to “meet” him at this excellent exhibition. 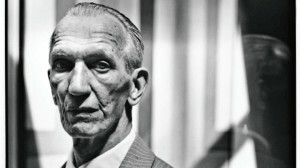 Jan Karski was the nom de guerre of a young, Polish officer in the Polish Home Army, the underground opposition to the Nazi occupation. He was directed to travel, in 1942, at the height of the annihilation, through the war in occupied Europe to tell the leaders of Great Britain and America about what was happening in Poland: mass murders on a scale so enormous no one could imagine it. In order to report honestly, he was smuggled into places where he could observe horrors, the Warsaw Ghetto, Lublin. He traveled to London. He traveled to Washington. No one believed him. Though he met with President Roosevelt and Supreme Court Justice Felix Frankfurter, they did not believe him. No action was taken on the facts he gave the free world. He stayed in Washington, D.C. and taught at Georgetown University for many years. This entry was posted in Hedgehog Highlights and tagged Holocaust, Jan Karski, Pola Nirenska, Polish Home Army, Veterans Building, Warsaw Ghetto on May 8, 2016 by Leslie. Pablo Heras-Casado is the young Spanish conductor who seems to be conducting everywhere all the time. He is Principal Conductor of Saint Luke’s, New York, since 2012, and Principal Guest Conductor of Teatro Real, Madrid, since 2014, the year he was named Musical America’s Conductor of the Year. He conducted the San Francisco Symphony three times, April 27 – 29, in an unusual program matching major 20th century composers with a lengthy world premiere work by Mason Bates. 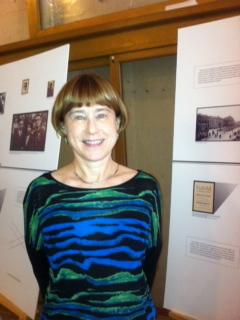 The Bates work, Auditorium, was commissioned by the SF Symphony. Adding more electronic interest to the electronica in Auditorium, the April 27 concert attended by the Hedgehogs was the first ever to stream live from a major orchestra to broadcast online worldwide via Facebook Live. It launched at 8:15pm PDT on April 27 on the SFS Facebook page, and will be archived for future viewing. The program included Dance Suite (1923) by Bela Bartok, Auditorium (2016) by Mason Bates, Le Tombeau de Couperin (1919) by Maurice Ravel, Symphony No. 9 in E-flat major, Opus 70(1945), by Dmitri Shostakovich. The Dance Suite opened the program and was a high point of the performance. It is indeed a suite of five movements, each with multiple rhythms and characters. 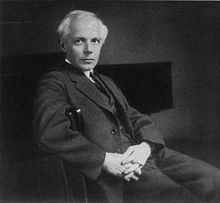 Bartok made extensive forays into the Hungarian countryside, sometimes with composer and musicologist Zoltan Kodaly, to gather authentic folk tunes. 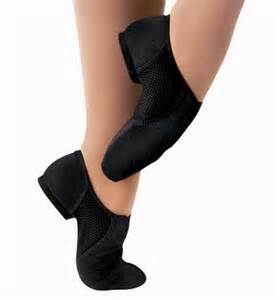 In his Dance Suite, there are contrasting styles which have more Middle Eastern or perhaps more Romanian character. However, he wrote them all himself and did not quote the folk tunes. While one movement might have a riotous force of dancers circling madly, another has the mysterious, nearly otherworldly magic that Bartok could create as though he heard the music of the spheres playing through the star light. 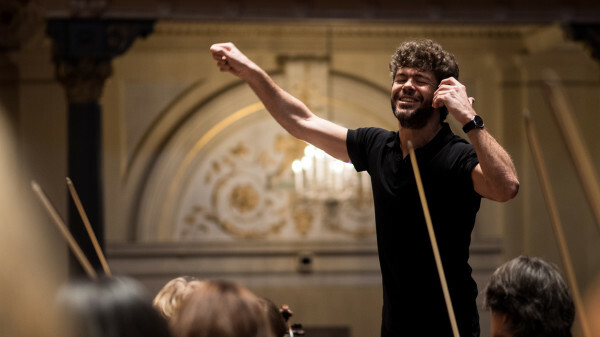 The SF Symphony and Maestro Heras-Casado were able to present Bartok’s magic in all its quickness and variety without letting a musical “crack the whip” run away with them with dizzying abandon. As the streaming event was to begin at 8:15 and Bartok’s Dance Suite is listed in the program as “About 16 minutes,” one must conclude that the Bates piece alone was chosen to be broadcast across the Facebook world. According to the extensive program notes, “Auditorium begins with the premise that an orchestra like a person, can be possessed. The work haunts the SFS with ghostly processed recordings of a Baroque ensemble, with the electronic part comprised entirely of original neo-Baroque music created for the SF Conservatory’s Baroque Ensemble, conducted by Corey Jamason. Essentially it is a work for two orchestras–one live, one dead.” There were definitely sound effects reminiscent of creaky stairs, odd burblings, that dry ice evaporating ssst, and ghostly squeaks which brought to mind the Munsters of mid-century fame. Mr. Bates sat in the back of the orchestra with two laptops on which he produced the sounds. 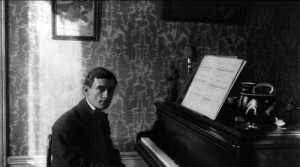 The orchestration included such notions as the playing of a piano key being promptly echoed by the playing of an electronic key. Ravel’s Le Tombeau de Couperin may have been the most familiar of the diverse works on the program, or at least the most frequently performed. For that reason, it was surprising that this was the point in the concert where the SF Symphony seemed to lose its enthusiasm. The work is made of four movements; each is a specific dance of the French Baroque era such as a Menuet/Minuet and the French folk dance the lively Rigaudon. The SFS had recently returned from an extensive East Coast tour; the conductor had perhaps focused most on the premiere work. One often could not hear the rhythms in the dances or recognize this well-loved work by an important, well-loved composer. Shostakovich’s Symphony No. 9 fared better. 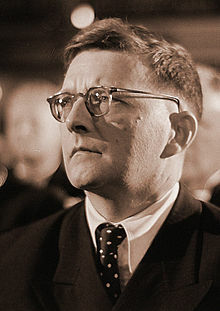 A work of great energy which is the shortest symphony by Shostakovich, it was applauded by the public but reviled by the Soviet government when premiered. The bureaucracy from Stalin on down mostly despised their great composer. He did not write to formula. He presented a perversity to party line which enraged them. Danger followed closely behind Shostakovich throughout his career. This symphony, according to those in charge, should have been an heroic anthem to the Russians whose courage, perseverance, massive sacrifices, and dreadful winter had defeated the Nazis. Instead, it is playful, frisky, almost jokey, but it is a comedy that suggests it is only being funny because the tragedy behind the mask is too enormous and permanent to describe. The SF Symphony responded to Maestro Heras-Casado playing breathlessly like a runaway troika. This entry was posted in Hedgehog Highlights and tagged Bela Bartok Dance Suite, Dmitri Shostakovich Symphony No. 9, Le Tombeau de Couperin, Mason Bates Auditorium, Maurice Ravel, Pablo Heras-Casado, San Francisco Symphony on May 6, 2016 by Leslie. IDF@SV 2016: Great Workshops & Performances! 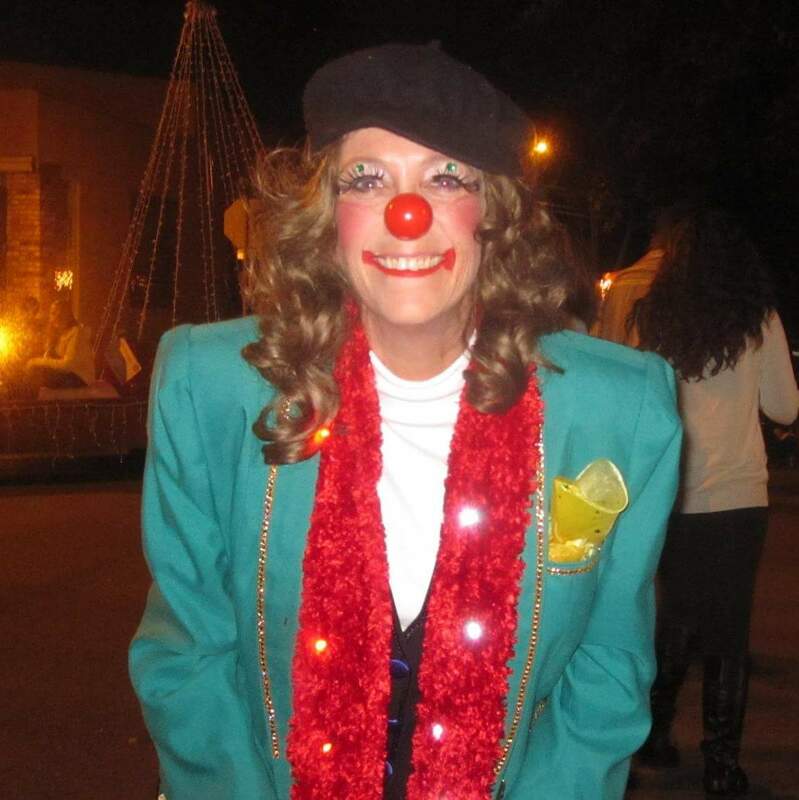 This entry was posted in INTERNATIONAL DANCE FESTIVAL-SILICON VALLEY and tagged IDF@SV, international dance festival@silicon valley, Megan Ivey, Physical Comedy, Physical Comedy workshop, Summer dance workshops on May 3, 2016 by Leslie. 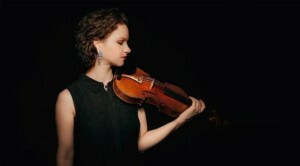 Hilary Hahn, acclaimed violinist, performed solo violin and sonatas with pianist Cory Smythe, Tuesday, April 26, at the SF Symphony’s Davies Hall. The performance was brilliant. Although the Hedgehogs knew about Ms Hahn, seeing and hearing her live is something altogether different and surely placed multiple exclamation marks after comments about her artistry. Ms Hahn has a calm, assured stage presence. Her mastery is so great that the music of the masters she performs can fill the hall without distraction. Her program opened with Sonata in G major, K.379(373a) by Mozart and Sonata no. 3 in C major for Solo Violin, BWV 1005, by J.S. Bach. It would be more than enough to be able to be back in Davies and hear either one all over again. After the intermission, she performed Selections from Six Partitas for Solo Violin by Anton Garcia Abril, commissioned by Ms Hahn; Sonata for Violin and Piano by Aaron Copland; and Blue Curve of the Earth, by Tina Davidson. Ms Hahn created a competition for new encore pieces. Ms Davidson’s Blue Curve...was the winner. The Mozart Sonata offered gentle, mellow music which was still Mozartian in delight and invention. It opens with an Adagio, a bit of a departure from the Adagio usually coming later in a Sonata, and then picks up with an Allegro of perfect balance. It was a chance to experience the partnership of piano and violin in fiery passages. The second movement, Theme and Variations, presents five variations which suggest that if he had wanted to take the time, Mozart could have written five hundred, each different, fascinating, and surprising as these. The Bach Sonata is unaccompanied. 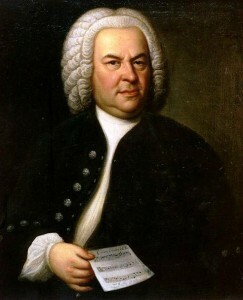 It was part of a group of sonatas and partitas written between 1717 and 1723, the era in which he also wrote the Brandenburg Concertos, and solo works for keyboard, violin, and ‘cello. Ms Hahn’s performance was a rich, deep experience. The listener could experience the breadth of emotion created through pure music. It was a powerful performance of music which sounds new nearly three hundred years after it was written. One may perceive in it the connection between mind and the earth. Bach knew this profundity and gave it to the world in the abstract reality of his music. For a musical excursion into the 20th century, Ms Hahn’s choice of Copland’s Sonata for Violin and Piano was wonderful. It had everything one looks for in the great works of this American composer whose life, 1900-1990, just about spanned the century. He is the composer whose music encompassed the heights of classical tradition as well as jazz inspired rhythms and themes that mislead you into thinking they are folk tunes. He does it all in this Sonata. The music never sounds like it was assembled like a salad. He carried all the music within him, assimilated into the great art that Ms Hahn and Mr. Smythe brought to life: vivid, dancing, almost sacred. Ms Hahn’s performance was a sensational evening of great music performed with greatness. 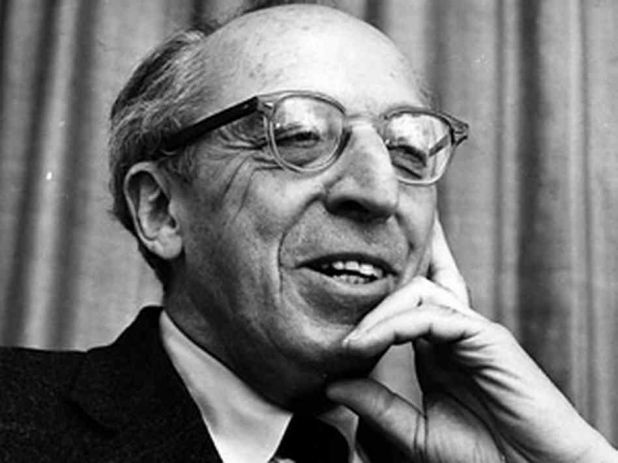 This entry was posted in Hedgehog Highlights and tagged Aaron Copland's Sonata for Violin and Piano, Cory Smythe, Hilary Hahn, J.S. Bach Sonata No. 3 in C major for Solo Violin BWV 1005, Mozart Sonata in G major K. 379 (373a) Davies Symphony Hall on May 3, 2016 by Leslie.